The incessant struggle to retain the health and charm of the hair is a problem quite common to all nowadays. 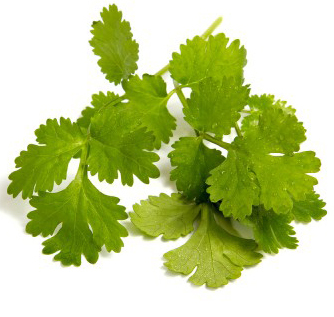 However; for people who still fail to find a good cure for weak, damaged and hair loss problems; using coriander for hair as a treatment is one of the best natural alternatives on record that can halt baldness and hair thinning within days and stimulate re-growth. Yes, that’s absolutely right. People stressed out over falling hair can bridle the diminishing density of hair with this fabulous natural product that shows fast and effective results within the first week of use. Coriander, also known as cilantro, is a herb that is commonly used for its refreshing scent and delicious flavor in foods and salads. However; apart from its role as a tasty seasoning in food, it has long been a cure and remedy for many skin and hair problems because it possesses an abundant natural wealth of minerals and vitamins that render remedial and enhancing effects at large. A quick glance at the nutritional composition of coriander wraps up a highly effective dose of the most vital nutrients required for promoting the health and state of not only the hair but also the skin and body . Focusing on hair loss problems, having an excellent affluence of Vitamins like A, B 12, D, C, B6 and minerals like iron, magnesium, calcium, sodium; using coriander for hair re-growth is one of the best possible ways to tackle the troublesome issues of extremely weak and falling hair. 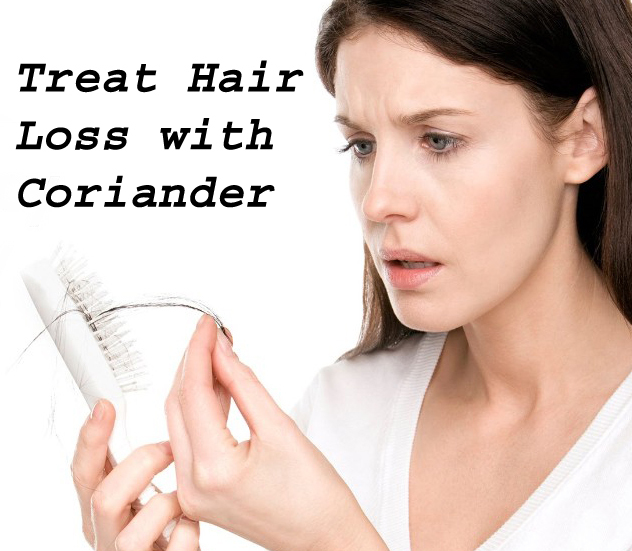 The method and use of coriander for hair loss treatment is very simple. 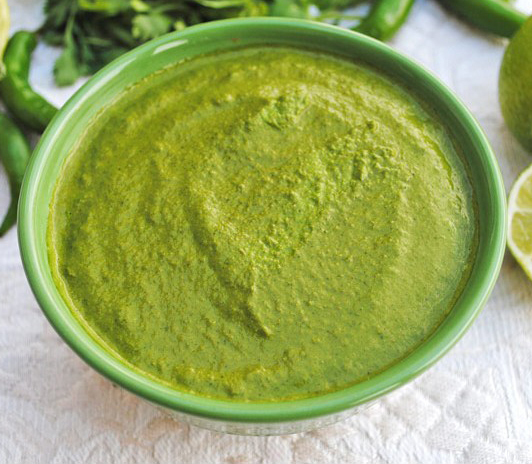 Simply grind up some fresh coriander leaves in a blender with some water to make a paste that is semi thick and not too runny. Apply this mixture topically on to the scalp; especially the areas which are experiencing baldness. Gently rub in for 3-5 minutes and leave on for 20-30 minutes. Keeping the head covered with a shower cap will ensure better absorption as due to increased rate of humidity the pores open up and facilitate improved absorption. The use of coriander for hair regularly tends to show fast results in halting the fall of hair through a double action process that fortifies and encourage development. Its frequent application serves as a beauty boon for hair growth in areas that have gone bare. You can also use coriander for hair in powder form which is readily available in the market and form a paste with water that is to be applied on to the scalp. For better results, encourage better absorption to take place by covering the head with a shower cap. Or you can also make use of coriander oil for hair loss problem. So whether you use coriander for hair as a topical application or include it in your regular diet; whichever way you choose to go, re-growth is a promise!.